Where will the next generation of fearless reinventors come from? 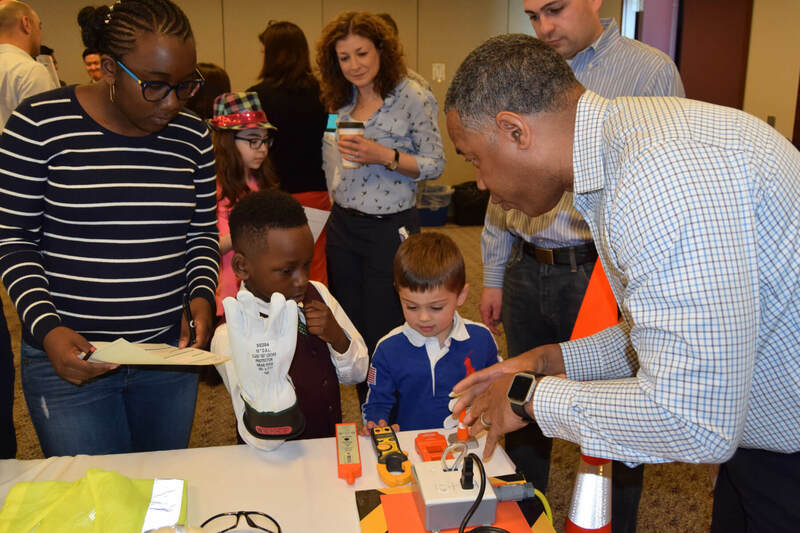 At Altice USA, we‘re using our technology and content to provide unique educational opportunities in our communities to help them forge a path to the future. We engage students through unique educational programs such as Meet the Leaders, an interview-style program that connects students and communities to local leaders through insightful discussion on a wide variety of issues, Charity Champions, which encourages students to get involved in their communities, and Global Voices, a program that encourages high school students to explore a variety of perspectives as they form opinions on global current events. In addition, we celebrate cultural moments such as Hispanic Heritage Month, Black History Month, Women’s History Month and Veterans Day with educational programs and student events.